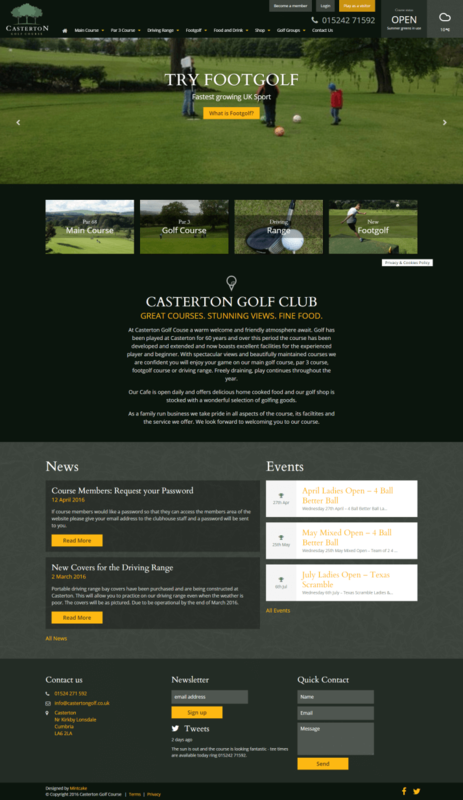 Golf has been played at Casterton for 60 years. Boasting spectacular scenery the course now features a host of excellent facilities for all level of players from beginner to expert. A new fully responsive website ensuring it looks great on all devices including a mobile and tablet. All up-to-date facilities feature prominently, including new innovations such as foot golf and menus for their on site cafe. The ability for the golf club themselves to add events and news stories keeping the content fresh and up-to-date. Each course features interactive an map where visitors can view videos and information about each individual hole, as well as downloadable score cards. 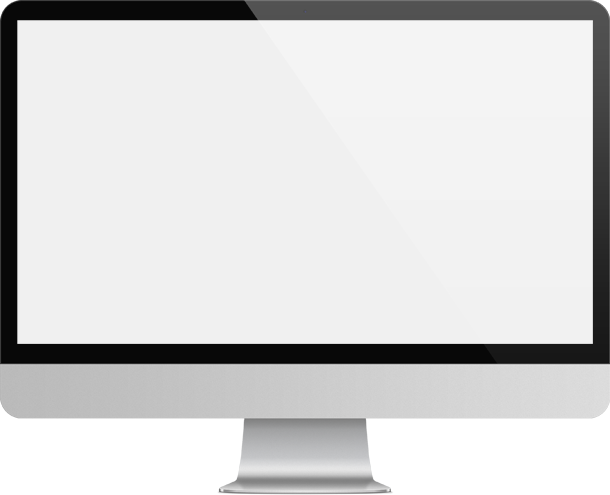 The site features a private member only area which is only accessible to club members with a login.